The new artistic director of The Gate talks about running a theatre, looking to Europe, and why a narrow discourse around diversity can be dangerous. It’s a timely discussion because, over the past few years, ‘European Theatre’ has become a bogeyman for some sections of the theatre world, a kind of nameless, formless threat to established ways of doing things that haunts David Hare and the letters page of The Stage. And paradoxically, this has all happened while very few directors from Europe actually work in the UK, Ivo Van Hove’s wildly prolific run of adaptations excepted. What this means in practice is audience development and partnerships with local community organisations: “One of the lovely things about that is that it’s a kind of slow burn, you have to listen and you have to build projects carefully and delicately to make them meaningful.” But to me, it feels like there are also complicating factors on the Gate Theatre’s ability to act as a community space: both because of its tiny front-of-house area and lack of bar, and because of the kind of huge artistic pressure that comes with the venue’s history, both recent and further back. 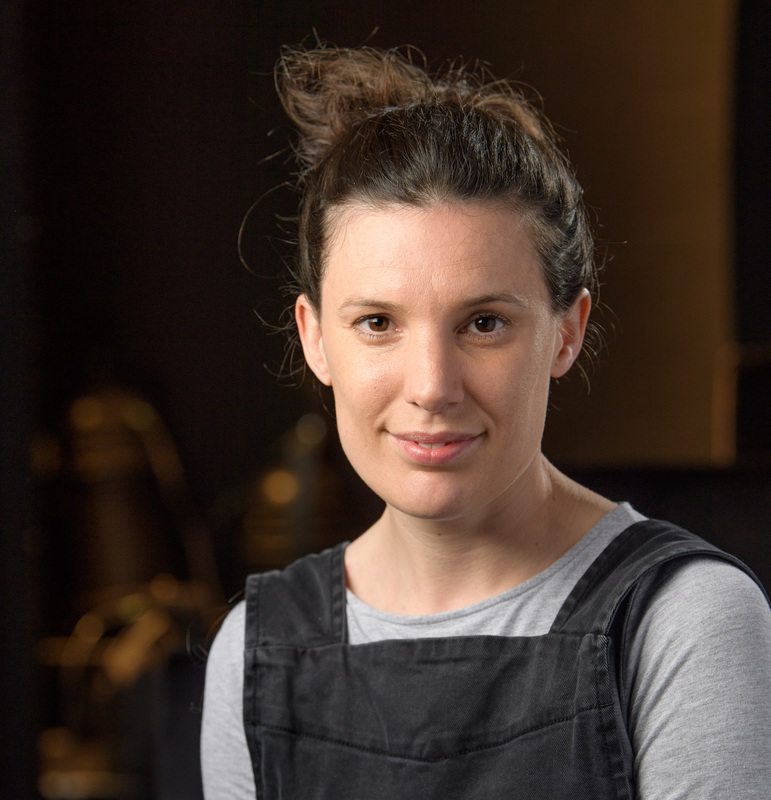 The theatre also has a strong (and pretty unusual) roster of female artistic directors among its formidable alumni, including Erica Whyman, Thea Sharrock, Natalie Abrahami and Carrie Cracknell. The big question that’s sort of hovering over my head, the obvious one, is about the gender imbalance in UK theatre. It’s present at playwright level. But it’s even more glaring at artistic director level: even now, only a few of London’s 100-odd theatres have women in leadership roles. McDougall agrees that quotas are the way forward and talks about unconscious bias. But she sounds a welcome note of caution, too. The Unknown Island was a perfect start to McDougall’s tenure at Gate Theatre: outward-looking, international, a story of forging a creative vision with no map or compass. But in the context of her words, it also feels like an act of defiance. Her Othello at Shakespeare’s Globe changed the way I saw the play for good. It was both endlessly funny – laced with pop songs and wobbling codpieces and drunken brawls – and furiously feminist. To use another favoured term of Grayson Perry, it reeked of toxic masculinity, in its unsparing focus on male violence and the women who the story leaves brutalised and killed. This muddied binary between art and politics, simplicity and difficulty is just one of so many to be held in balance during McDougall’s reign at the Gate Theatre. There’s also the battle between a tiny space and a will to do huge things: “I really do think there is something about epic-scale, big ideas in that tiny room.” There’s the battle between local and international, too – the difficult balance between looking to Europe and speaking to the experiences of a Notting Hill Gate audience. Somehow, McDougall’s first season at Gate Theatre contains and holds all these questions. I can’t wait to see it unfold. 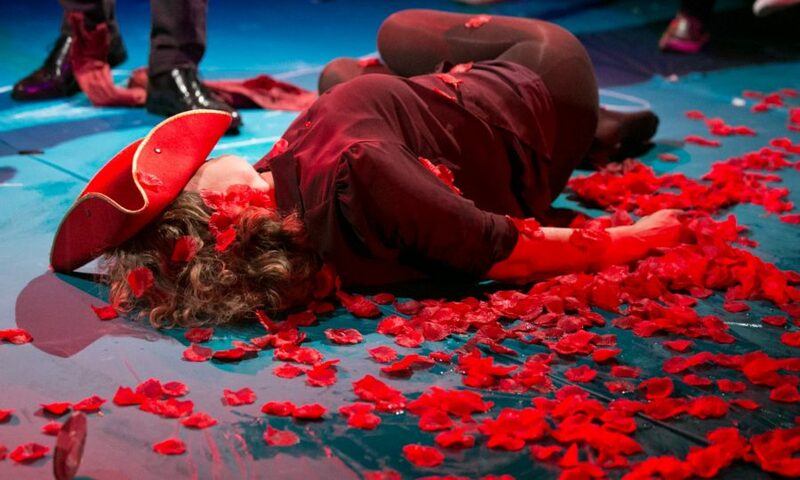 See full details of Gate Theatre’s season here.